Project presentation template - please download the template and fill your project details as instructed. Completed project website template - please download the template and fill your project details as instructed. When completed send the website (zip) to gip@cs.technion.ac.il and (cc) yaronh@cs.tecnion.ac.il. Proposed project template - Project supervisors can download the template fill the details add a picture. 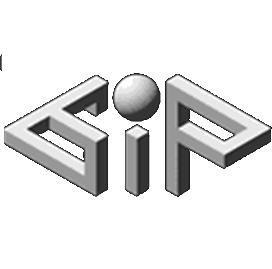 When completed send the website (zip) to gip@cs.technion.ac.il and (cc) yaronh@cs.tecnion.ac.il. Project assessment - Project supervisor can download this form and assess the grade of the project. Equipmet loan form - Please download this from and send it to Alex Parotsky - alextech@cs.technion.ac.il. Tofes tiulim - Please download this form after project completion. When completed please send it to yaronh@cs.technion.ac.il.